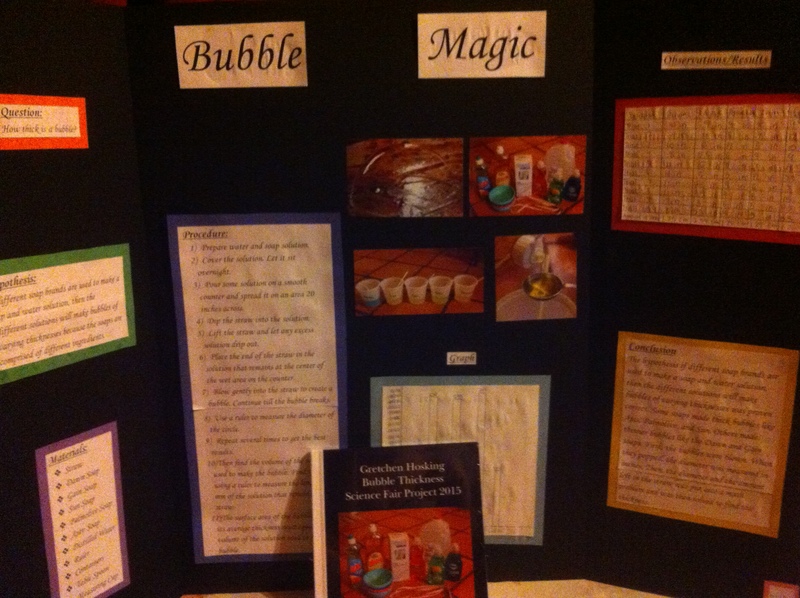 Last night was the eighth grade science fair. And the winner is: Deflate Gate. A clever student who measured air pressure in footballs to determine the ideal amount for passing. Actually there was more than one project measuring air in footballs. One student filled a football with helium to see the difference between throwing a ball with it vs. air. Today’s #haikuchallenge word is mix. It worked well for mom to write a poem on her project. April is in the rearview mirror now. I was quite pleased I only missed two days with everything I had to deal with last month that was an achievement. Plus I wrote more than 30 poems since I did write more than one poem on a few days. Shawn has been taking a lot of time off to deal with family issues. Unfortunately this meant he could not make Gretchen’s final concert for middle school. 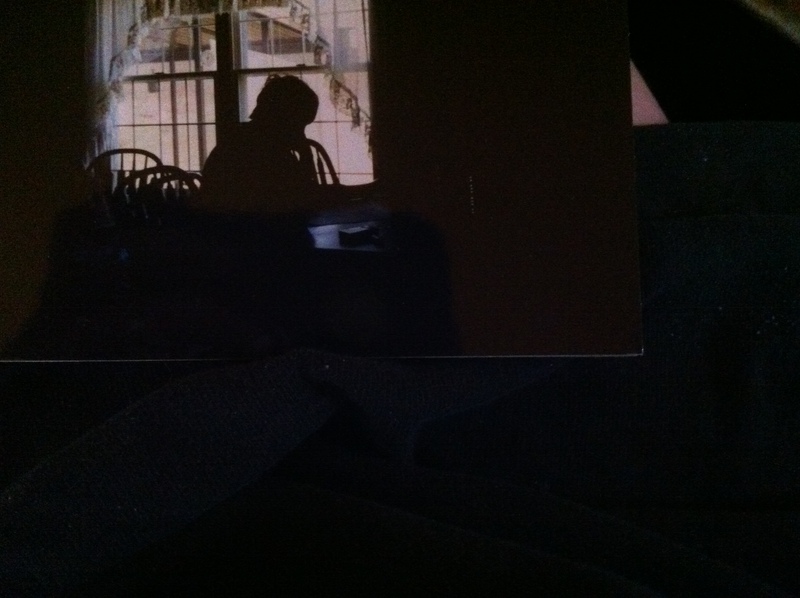 The great thing about Nonnie living in town; she came over after work and took us. It was a lot of fun. The #haikuchallenge word today is roar. The choir did sing Katy Perry’s Roar but I did not get video of it. The theme for the spring concert this year was music through time. They started with Gregorian chant and worked up to modern day music. Here is a clip where they got the audience roaring. NaPoWriMo Prompt – And now for our final prompt (still optional!). For the last day of NaPoWriMo, I’d like you to try an odd little exercise that I have had good results with. Today, I challenge you to write a poem backwards. Start with the last line and work your way up the page to the beginning. Another way to go about this might be to take a poem you’ve already written, and flip the order of the lines and from there, edit it so the poem now works with its new order. This will probably feel a bit strange (and really, it is a bit strange), but it just may help you see the formal “opening” and “closing” strategies of your poems in a new way! I checked twitter before napowrimo and found it funny because when I saw habit, time to break the habit was the first thing to pop in my head. Then when I come up with the other lines, I thought time to break habit would make a better last line than first. Viola I wrote my last napowrimo poem without realizing I was following the prompt. Well things around here are getting riled up AGAIN! So I’m back to focussing on my real life drama. I really do NOT understand human behavior.